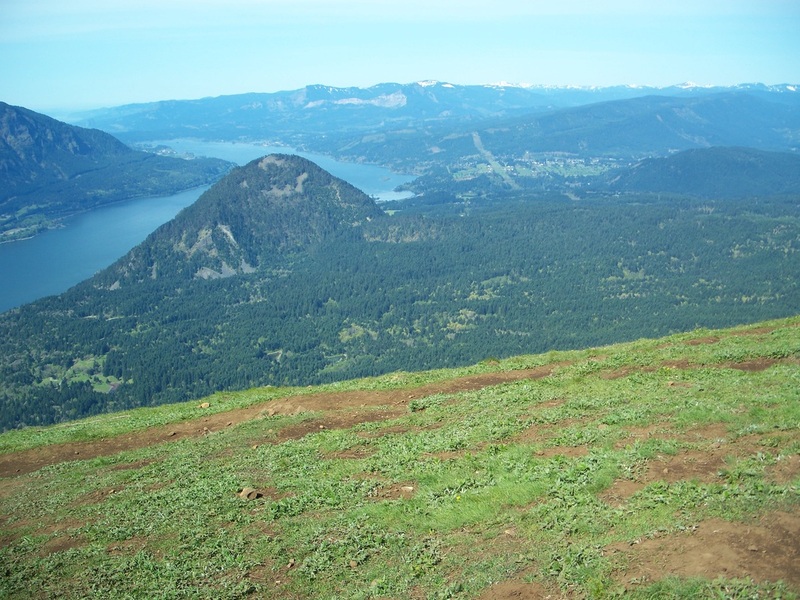 Described are both the partial loop and a complete loop hikes to Dog Mountain, starting from Highway 14 in the Columbia River Gorge. For the partial loop, head immediately up the relentless grade, watching for poison oak and snakes. The ascent misses some of the views you will get on the return, but the shaded forest is welcomed on the steep incline. 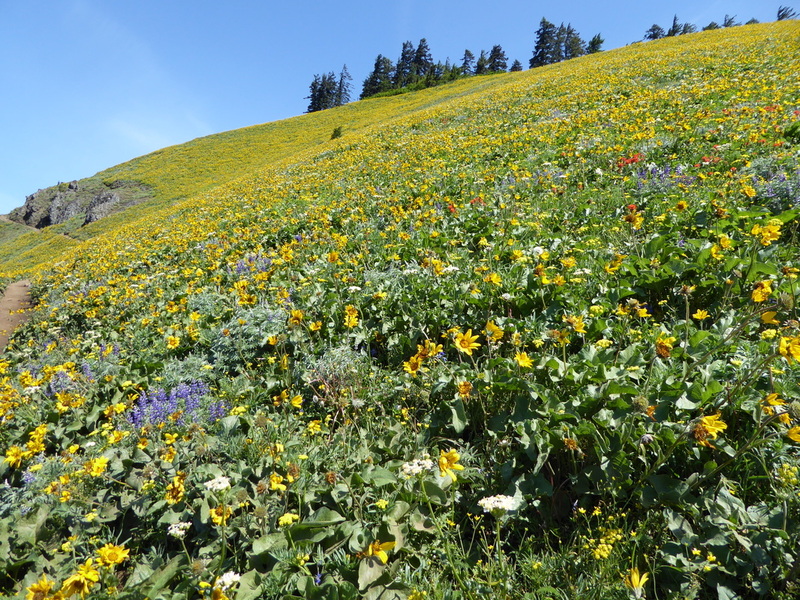 Nearer the summit huge meadows of wildflowers are on full display generally May into early June. Yes, this is one of the most popular hikes in the gorge, and deservedly so. 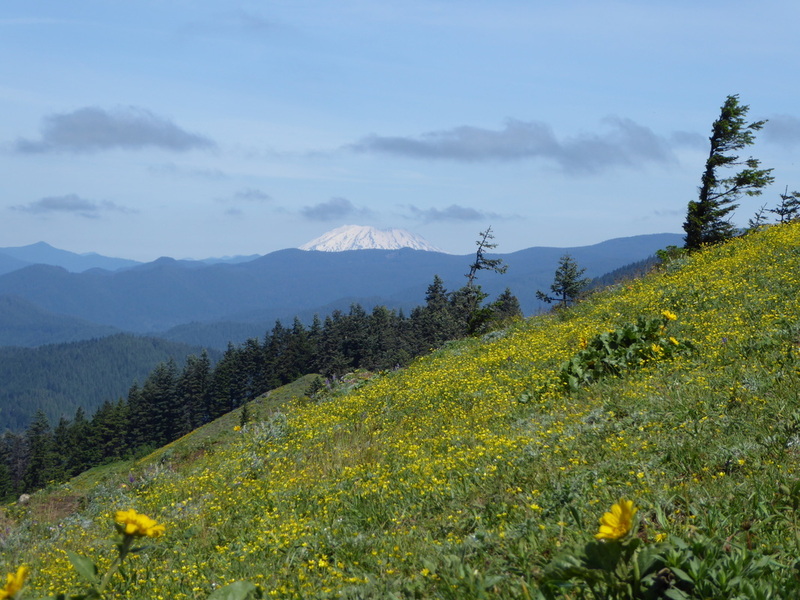 At the top of 2,900' Dog Mountain, views in all directions are outstanding, even without the presence of the flowers. The summit is exposed, and can be very windy. 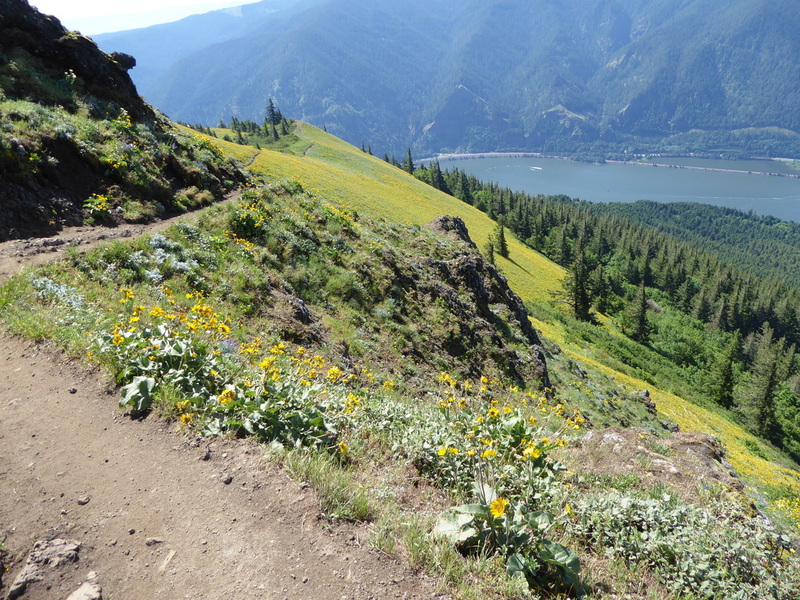 The descent is slightly less steep and puts you in line with more views of the river and Oregon hills. If chosen, an additional mile is covered (making 7 total miles) for the complete loop version to Dog Mountain. The trip is similar, except that the descent is notably less steep as the trail heads north towards Augspurger Mountain, then turns back towards the river. While the views are mostly missing on this return route, so are the people. This hike can potentially be done year-round. 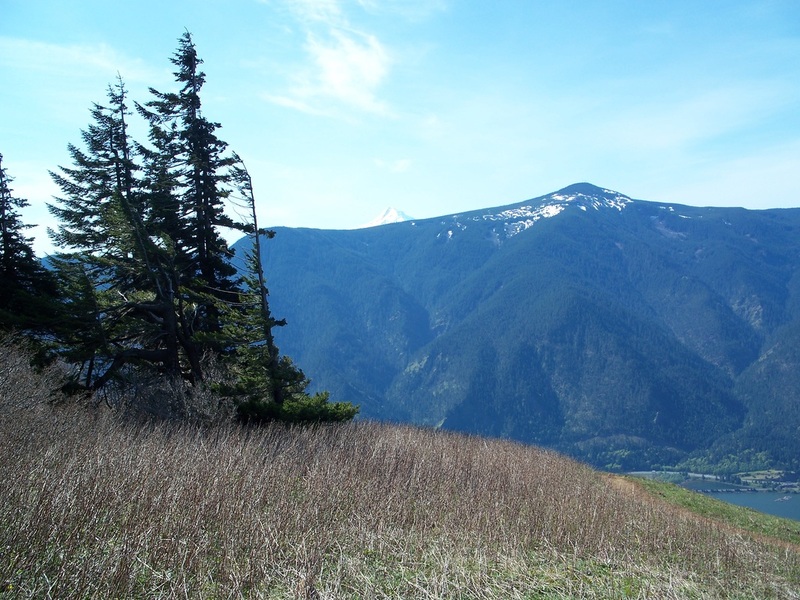 On late spring and summer weekends, the large, restricted parking lot can be packed - along with the trail - so consider weekdays for less distractions. A $10 parking fee or Northwest Forest Pass is required. 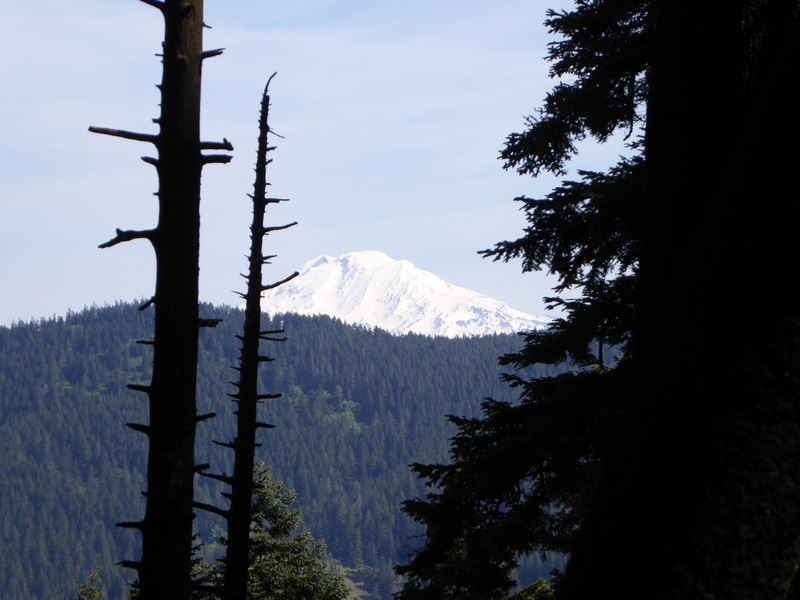 For 2019: a daily hiking permit is required for weekends between April 20th and June 16th. See link at top of page for more info. Basically you need to pay a small fee to reserve your hike date.